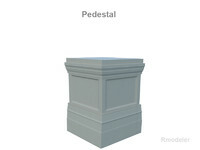 A column or pillar in architecture and structural engineering is a vertical structural element that transmits, through compression, the weight of the structure above to other structural elements below. 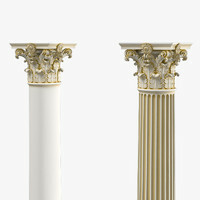 For the purpose of wind or earthquake engineering, columns may be designed to resist lateral forces. 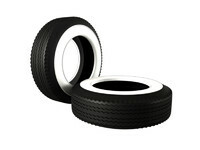 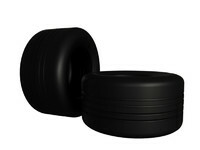 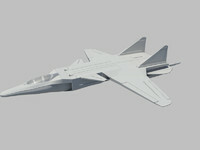 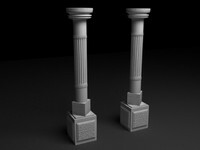 Other compression members are often termed 'columns' because of the similar stress conditions. 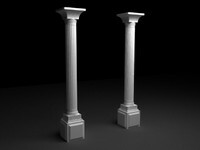 Columns are frequently used to support beams or arches on which the upper parts of walls or ceilings rest. 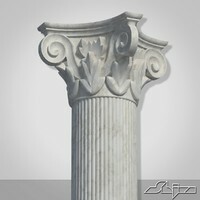 In architecture, 'column' refers to such a structural element that also has certain proportional and decorative features. 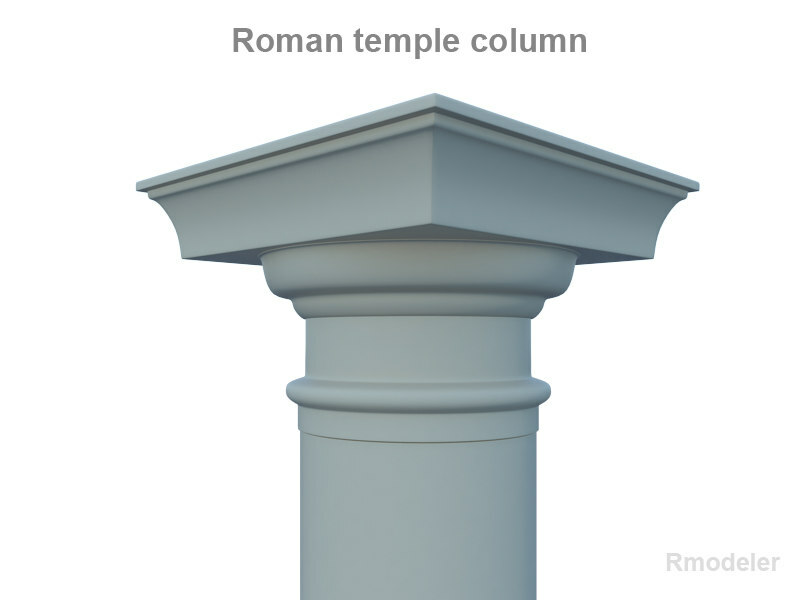 A column might also be a decorative element not needed for structural purposes; many columns are 'engaged with', that is to say form part of a wall. 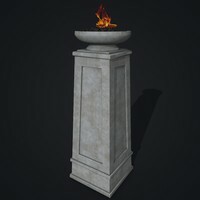 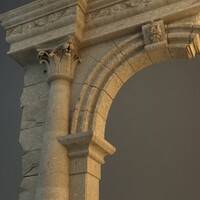 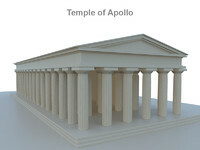 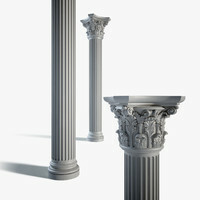 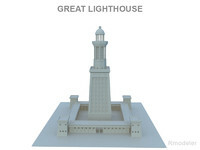 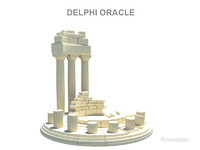 High poly 3D model Roman Temple column.